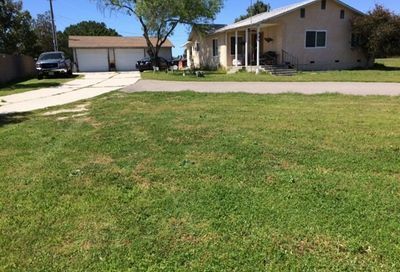 The above listings are 1 story single family detached homes in San Marcos CA. You will also find 1 story condos and attached homes including one story listings by zip codes: San Marcos 92078, San Marcos, 92069, and a few areas worth mentioning such as single story homes in Lake San Marcos, San Elijo Hills, etc. including San Marcos 55 and over places. We were San Marcos residents for nearly a decade and represented buyers ands sellers all over the city. We used to hike along the hills before San Elijo Road became fully open. Since then the city has added more new home development recently which include newer home communities along San Elijo road such as Sanctuary at San Elijo Hills and Rancho Tesoro near Cal State San Marcos (CSUSM). A few areas to discover in San Marcos 92078 are communities near Discovery Lake (which offers hiking, trails, fishing, and playground), Cal State San Marcos, near Kaiser Permanente San Marcos. San Marcos 92078 homes are also close to the San Marcos restaurant row for movie theaters, dining and shopping, and Las Posas shopping area where you will find Sprouts, Bed Bath and Beyond, Marshalls store, etc.  If you like San Marcos 92078, you may also want to check out listings in the San Elijo Hills area of San Marcos below. The inventory of San Elijo Hills single story homes can be rare on the market – so be ready to take a look when a one story goes for sale. Don’t miss out on your next San Elijo Hills dream home. Please be sure to contact us to sign up for San Elijo Hills one story homes alerts from a real estate agent. Some newer single level homes were built at the Sanctuary by Richmond Homes along San Elijo Road. This community has a low HOA and low Mello Roos. Here are photos we took of Sanctuary San Elijo Hills single story homes in San Marcos CA on December 2015 when they were being built by the builder, Richmond Homes. Two story homes with dual master suites – with at least one bedroom located at the bottom floor are alternatives to single story homes offered by San Elijo Hills new home builders. Note that a majority of the homes in San Elijo Hills have homeowner association fees and Mello Roos. 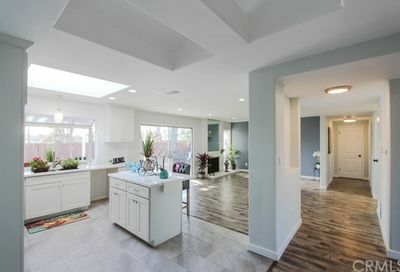 Below are the current listings of San Elijo Hills homes for sale in San Marcos CA 92078 which includes both one story homes and multi-story homes. In San Marcos CA 92069, you will find one story houses on the north of the 78 Freeway. The San Marcos 92069 real estate is where you are likely to find ranch or horse communities with custom homes and live as if you are in a rural setting – yet in reality you are so close to urban amenities. San Marcos 92078 and 92069 are segmented by Freeway 78 which is getting busier than ever. As mentioned above, Lake San Marcos is a popular place to find single detached homes and condos on one story in San Marcos CA. There is a multitude of choices here from gated communities such as Varadero to lakefront properties and condos – some with views of the surrounding mountains. 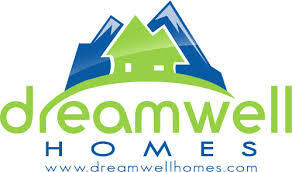 Below you will find single family detached one story listings in San Marcos. If you want to see all Lake San Marcos homes for sale including two story homes – please visit our Lake San Marcos real estate page here. Read our Overview of San Marcos CA here from our where to retire in San Diego series. Many of the one story condominiums in San Marcos are located in the Lake San Marcos area. And of course, there are single level condo living options in other parts of the city as well. See below for the latest listings of single story condos in San Marcos CA. If you are over 55 and are looking for 1 level homes in San Marcos, CA, you might want to check out homes for sale below in 55 and over communities. and Madrid Manor – San Marcos. Traditional built single level detached homes are located at Hunter Valley Lake San Marcos and Sun Park Lake San Marcos (both 55 and over communities). Chateau at Lake San Marcos has traditional built condos in a retirement community. 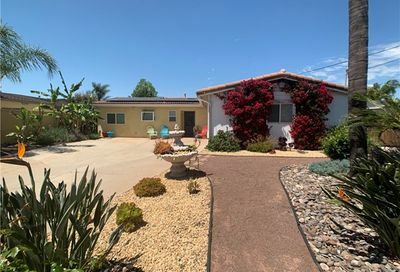 We are your resource for North County San Diego communities/ neighborhoods with single story/ ranch homes/ one story homes for sale.